Some hotel/motel options at bottom of page. 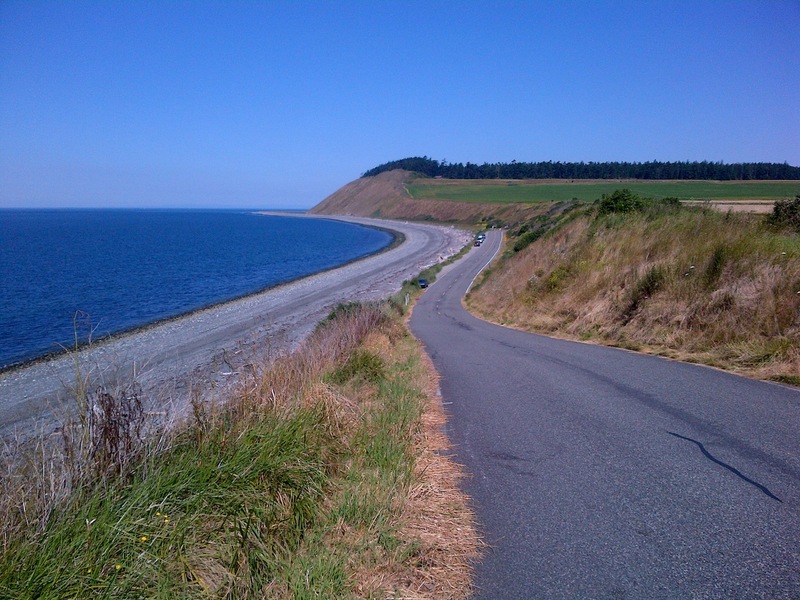 The overnight control will be at 364km in Oak Harbor, Washington at the Auld Holland Inn (360-675-2288). Or there are many options in Burlington (408km). I’m happy to confirm that I will be able to offer a drop bag service for the 600 this weekend. One reasonably sized bag per rider will be transported to the Oak Harbor control (364km) and will be available overnight at the Auld Holland Inn. Please remember that I will be taking these bags across the border – no fruit or vegetables, no suspicious white powders without labels, and please don’t include anything that would make me or the friendly border patrol person blush when the bags get opened. Please also remember that you will need your passport or enhanced driver’s licence to cross the border and it would be helpful to bring a pen as some of the controls will require it.